How can I plan my Agile Product rollout across multiple workstreams? A combination of User Story Mapping and Agile Release Planning works well. Milestones: Drag-able with “self-updating” date/time. Iteration / Sprint / Timebox indication: this example shows fortnightly iterations. One main team and 3 dependency teams. A clear goal for each iteration. Workstream lead person for each “swim lane” or “workstream”. A “Points” box if you want to include estimated iteration points. User Stories, Features and Epics for use as appropriate. 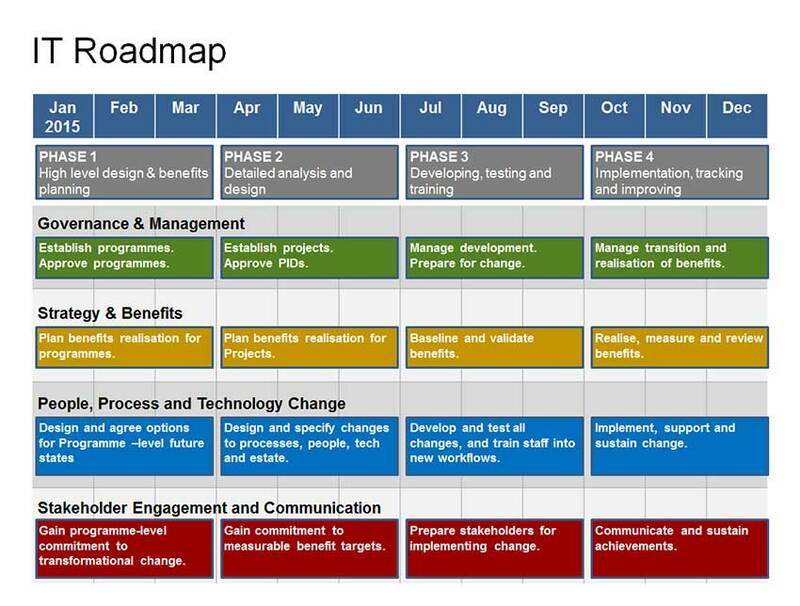 The Visio Agile Release Plan shows your key milestones on the timeline. 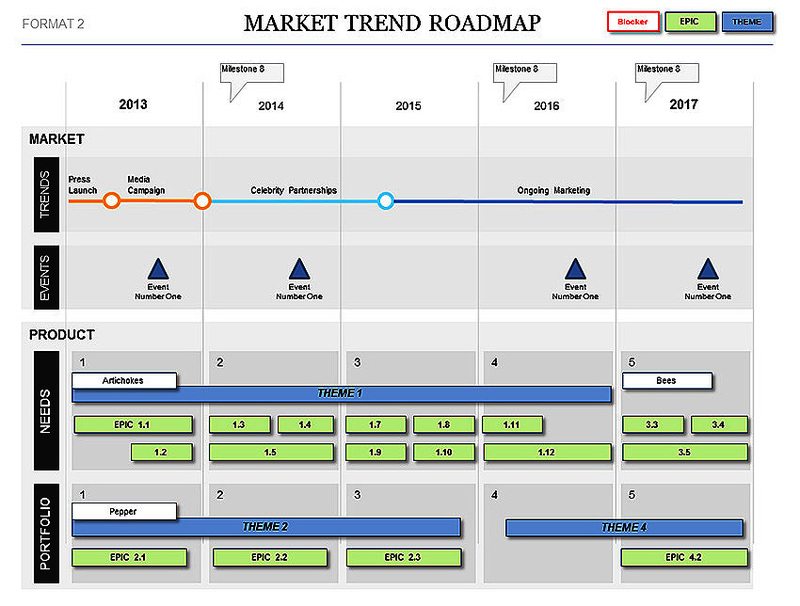 Rating for Visio Agile Release Plan for Scrum Teams (Story Mapping) Template: 4.9 out of 5 , based on 3 customer reviews.